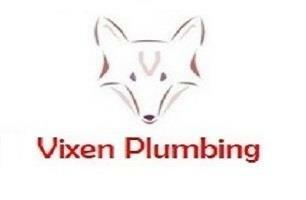 Vixen Plumbing - Central Heating Engineer, Plumber based in Cheshunt, Hertfordshire. My name is Vicky Solomon of Vixen Plumbing. and I have been working as a plumber for over 12 years and I am Gas Safe Registered. Vixen Plumbing is a friendly reliable female run family business that helps cater for all your plumbing and heating needs from simple washer changes to full bathroom suite project management and full heating system installations. We are based in Cheshunt, Hertfordshire and cover all of Herts and Essex plus North and East London. Competitive prices and no call out fees we strive to give you excellent customer service and professional workmanship you can rely on. All our work is insured and guaranteed for your total peace of mind.